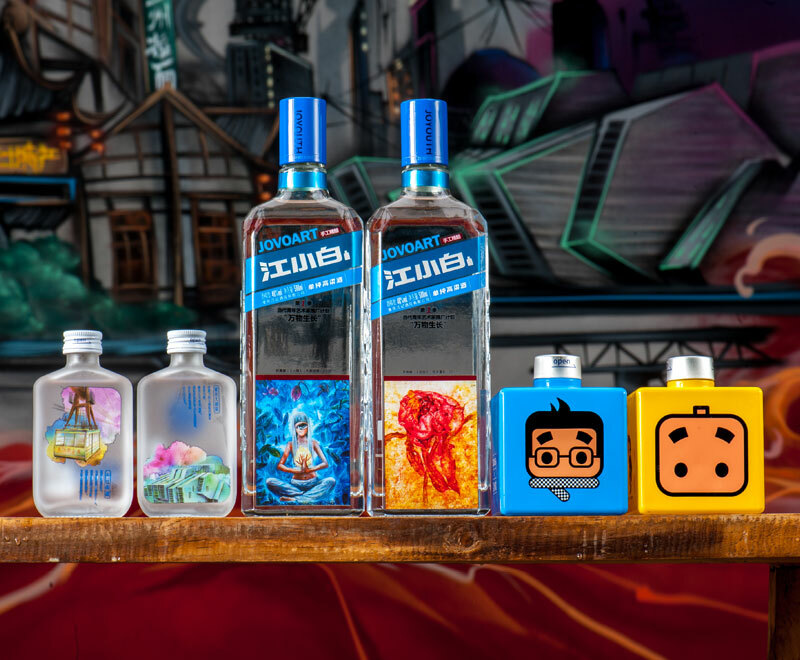 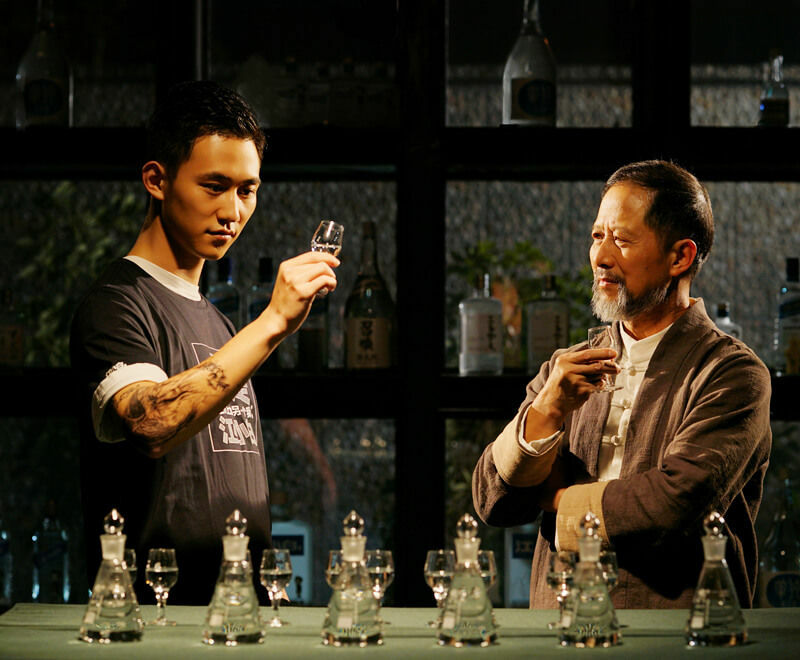 The distillery is located in an ancient town, besides the river of life. 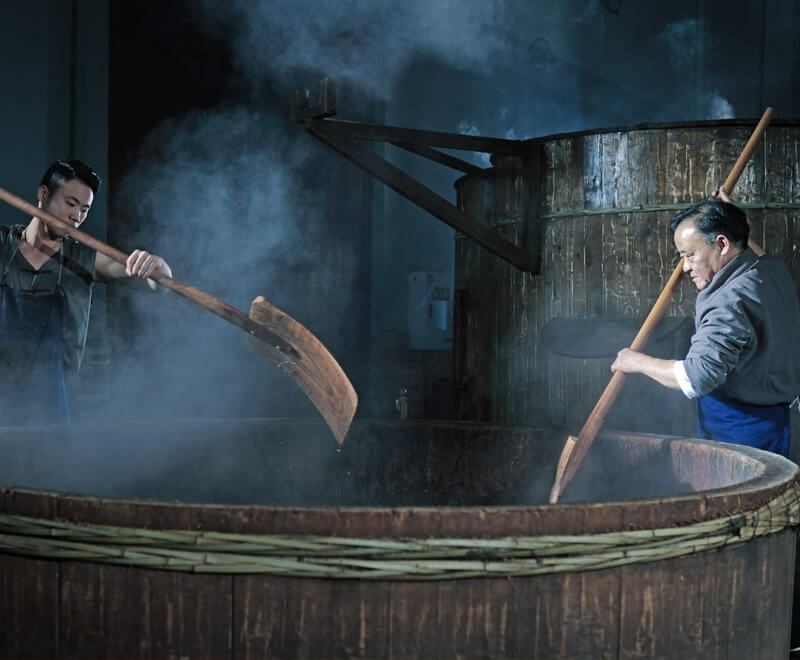 In the best liquor-making season of the year, with the distilled essence of grains and the time-honored crafts technology, our high quality spirit is crafted by Jiangji Distillery with ingenuity. 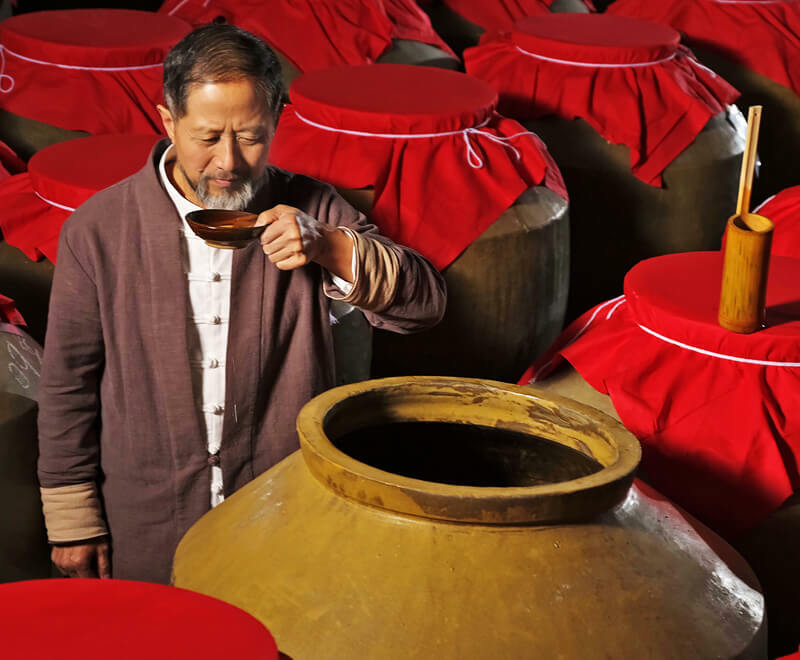 Baisha town of Jiangjin District, the place where Jiangji Distillery is located, features four distinctive seasons and humid climate, and is suitable for microbial growth. 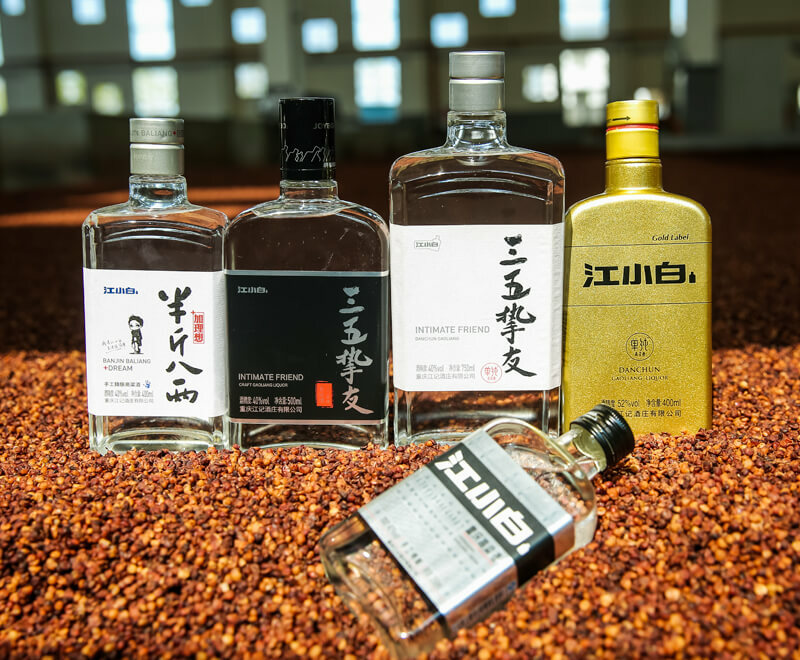 All these elements are prerequisites for liquor making. 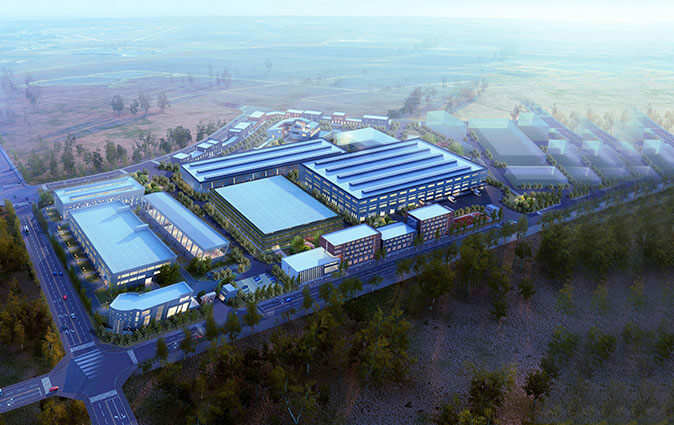 If you have any question or inquiry, please don't hesitate to contact us. 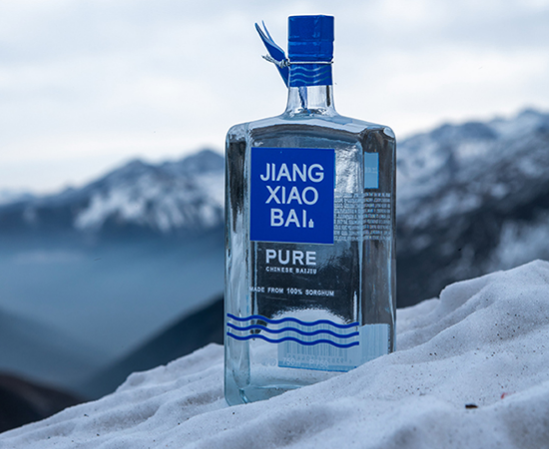 Baijiu is a Chinese spirit with a long history. 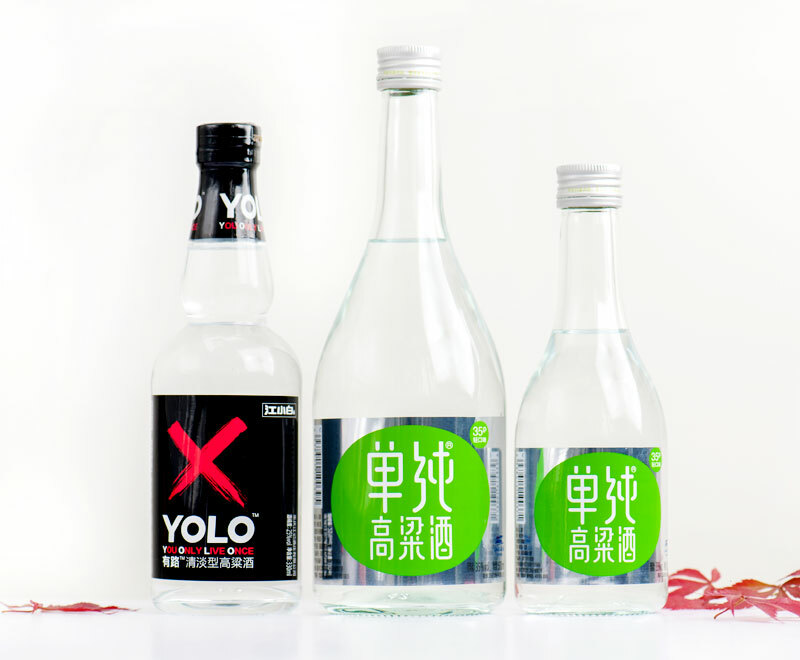 We not only drink baijiu but also make it. 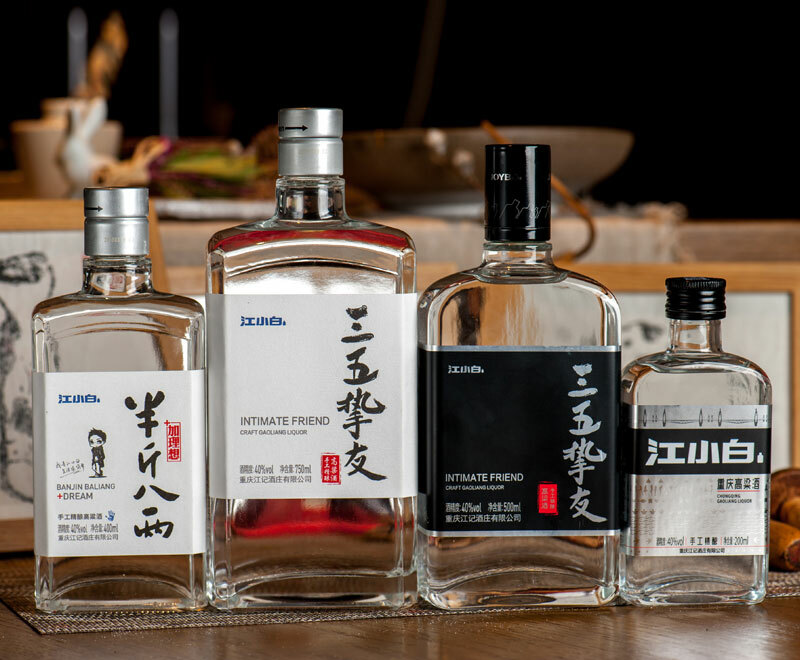 Baijiu is a big tree with many branches. 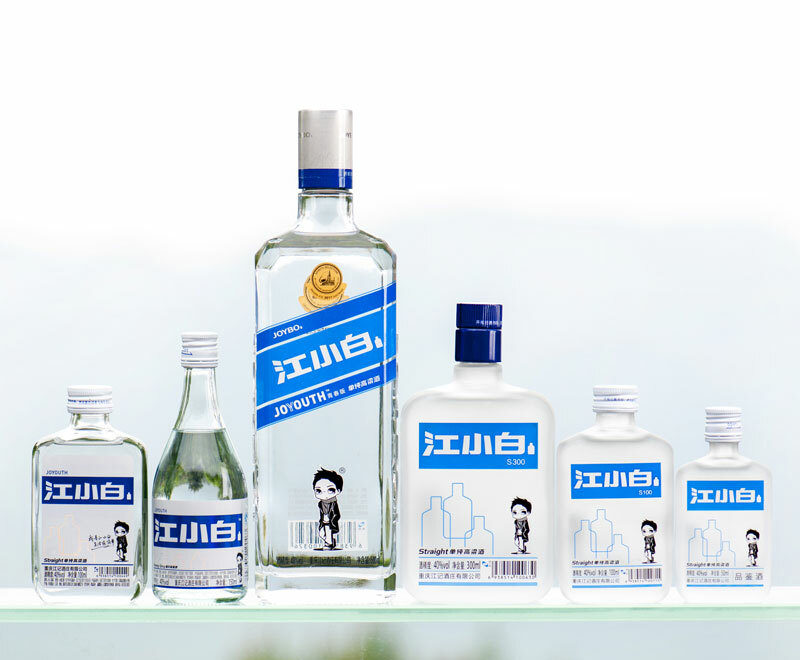 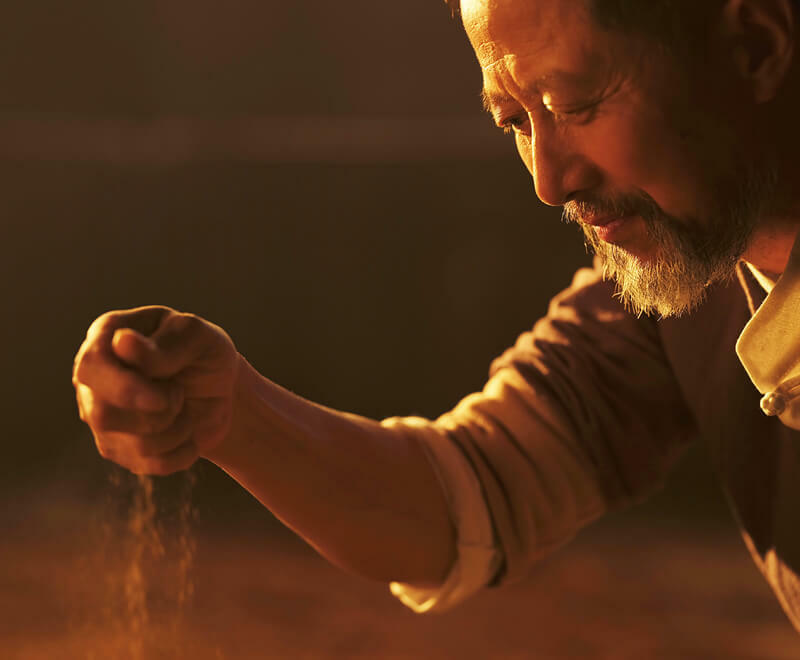 Qu is the backbone of baijiu.